Release - What do I need to detach from? Mundane Concerns - What is my biggest concern in the mundane? Warnings - What do I need to be careful of? Unseen Possibility - What possibility exists that I don’t see at the moment? Life Purpose - What is my life purpose? Fulfill My Destiny - What should I be doing to fulfill my destiny? Focus - Where should my focus be right now? Spirit - What spirit should I connect with? Spiritual Connections - What can I do to connect with the Divine? Intuitive Gifts - What can I do to improve my intuitive gifts? Advice From Spirit - What advice to my guides have for me? What spirit animal should I work with right now? Please note that I have added options for you with this reading. 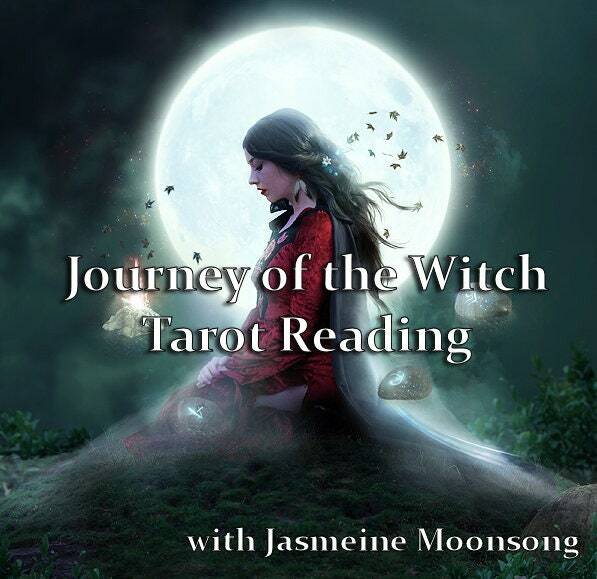 You can choose to add Oracle cards to your reading and a 4 Week Tarot Prediction.